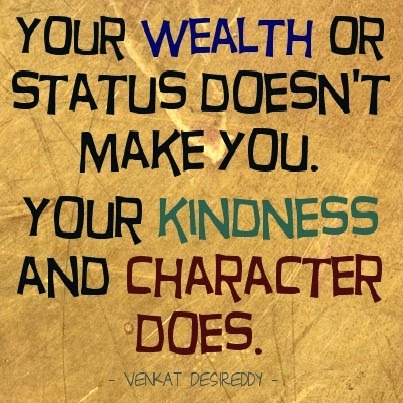 Did you know today is World Kindness Day? It was started by the World Kindness Movement back in 1998. Waaaayyy back when I was a newbie blogger, I kinda, sorta inadvertently wrote a series of little posts of suggestions for performing random acts of kindness, inspired by the....wait for it....Random Acts of Kindness Foundation. You see, I never have been, and probably never will be, someone who is able to be super philanthropic, much to the chagrin of my bleeding heart. But kindness? Doesn't have to cost a dime. It is something each and every one of us can do to be charitable (which is really only another word for love) to others. Everything from compliments to smiles to doing someone a favor are all acts of kindness. 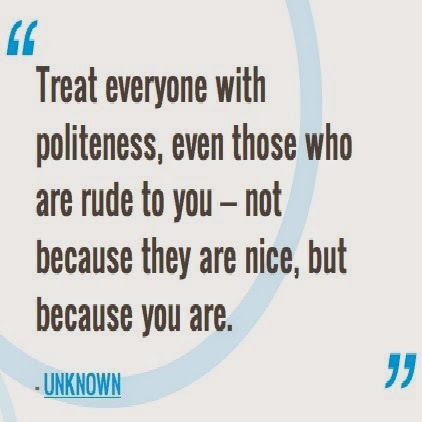 And each little kindness you show to another person makes a difference. Even if you don't think it was much, the other person might think it's everything. 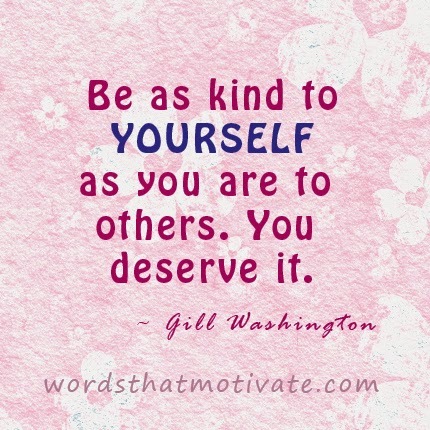 One more thing: don't forget to be kind to yourself! 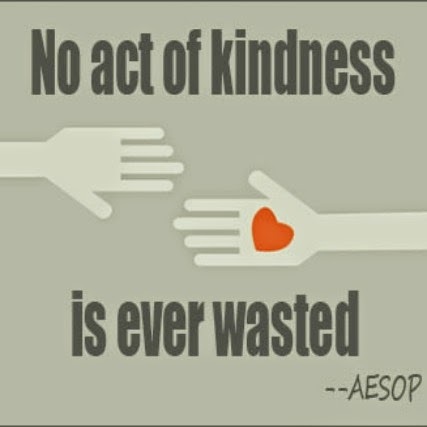 Can you think of something nice to do for someone today?